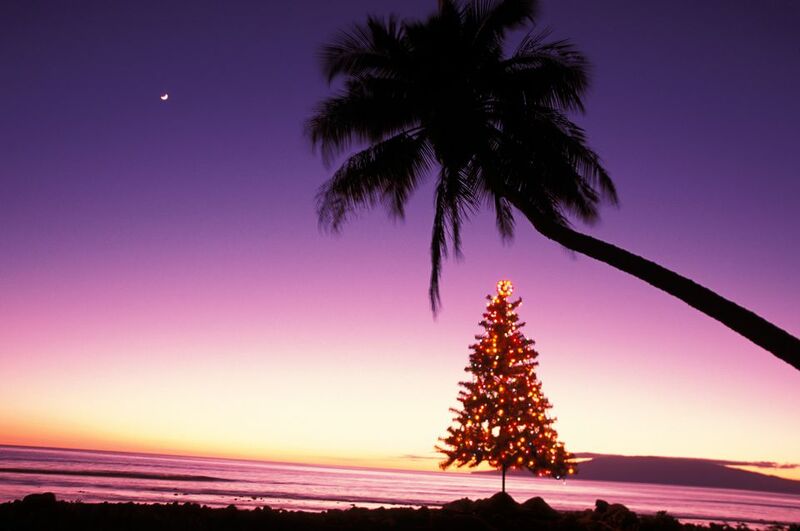 ​Enjoy your Christmas with a week long, party filled, trip to Hawaii! Here you will be getting into the Christmas spirit by sipping on Piña Coladas instead of Eggnog! This package includes all the essentials for the perfect Christmas getaway!